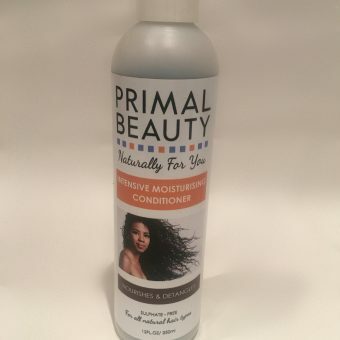 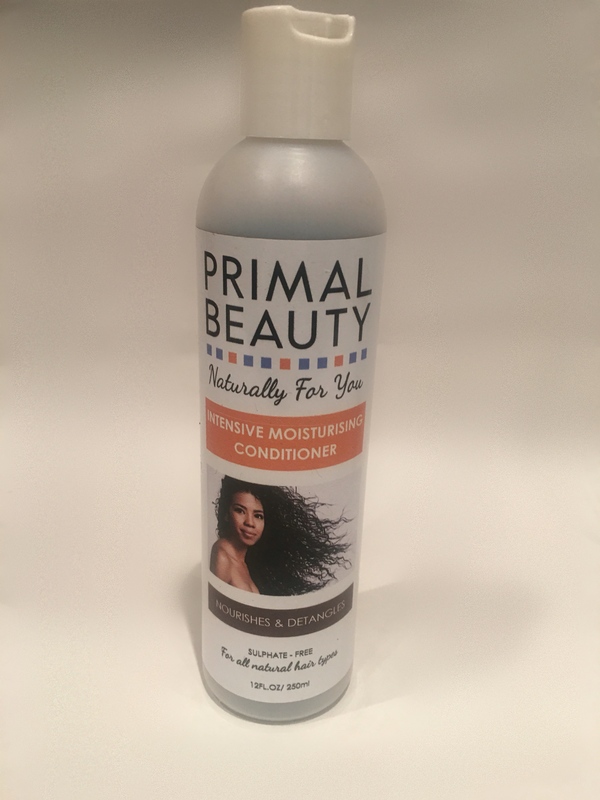 Primal Beauty Intensive moisturising conditioner is a rich smoothing conditioner that penetrates deep into the root of the hair, giving your hair a deep conditioning treatment. 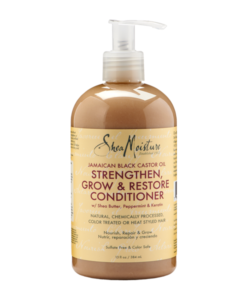 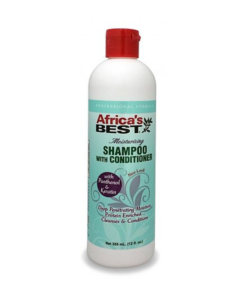 SKU: 6246 Category: Deep Conditioner Tags: deep conditioner, detangler, moisturiser, nourishing, silky smooth. 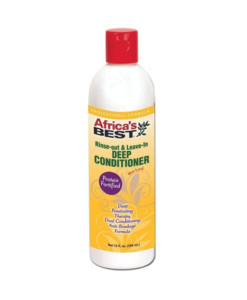 This moisturising conditioner detangles every strand, leaving hair soft light and without roughness. 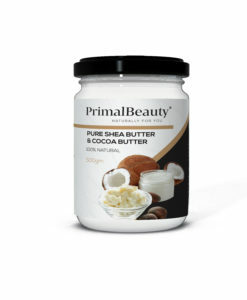 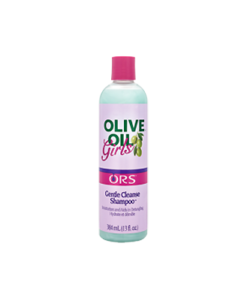 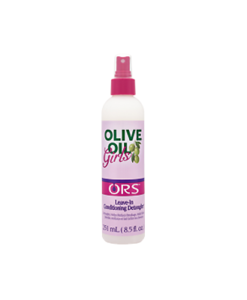 It controls frizz, locks moisture and leaves hair smooth and silky. 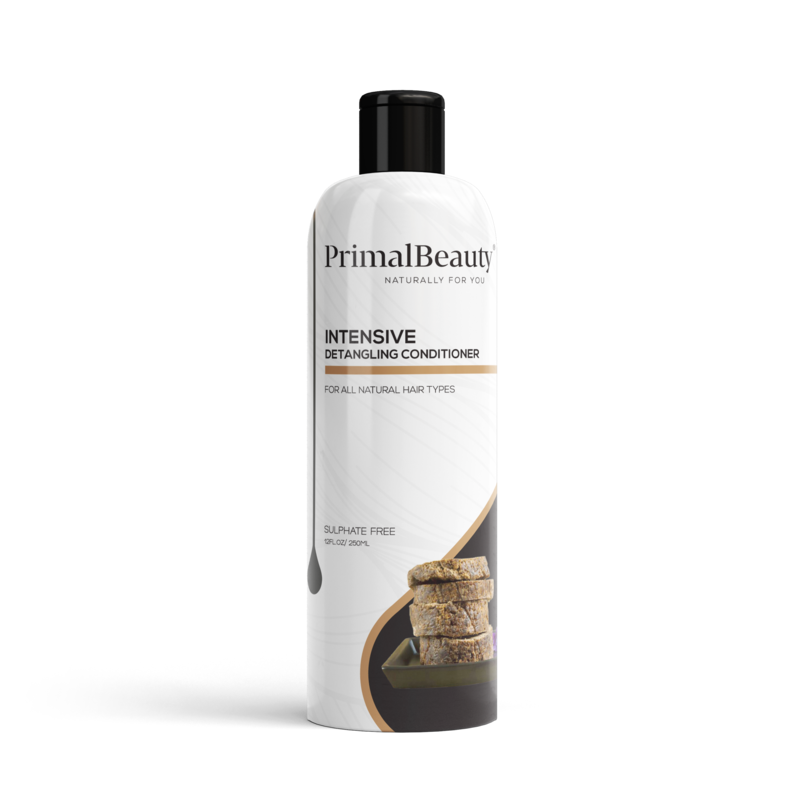 Specially developed for dry and thinning hair. 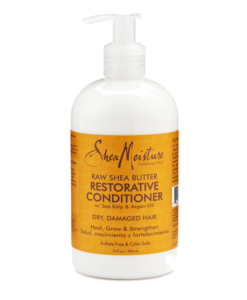 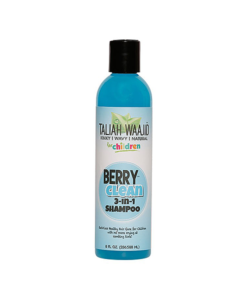 Detangles every strand, leaving hair soft, light and without roughness. 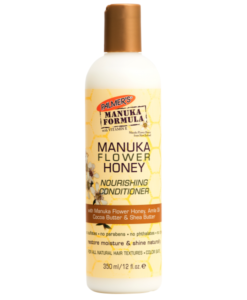 Helps control frizz, locks in moisture and leaves hair smooth and silky for a professional look and a sensual feel.